Maxdesign continues to contribute in creating products for the functional and flexible new vision of work. The distinct but balanced personality of MAX and APPIA will play its part in this brilliant showcase for the ever-changing demand of the workforce. New concepts, fascinating materials and innovation solutions designed to develop the interiors of contemporary offices, meeting zones and co-working spaces. 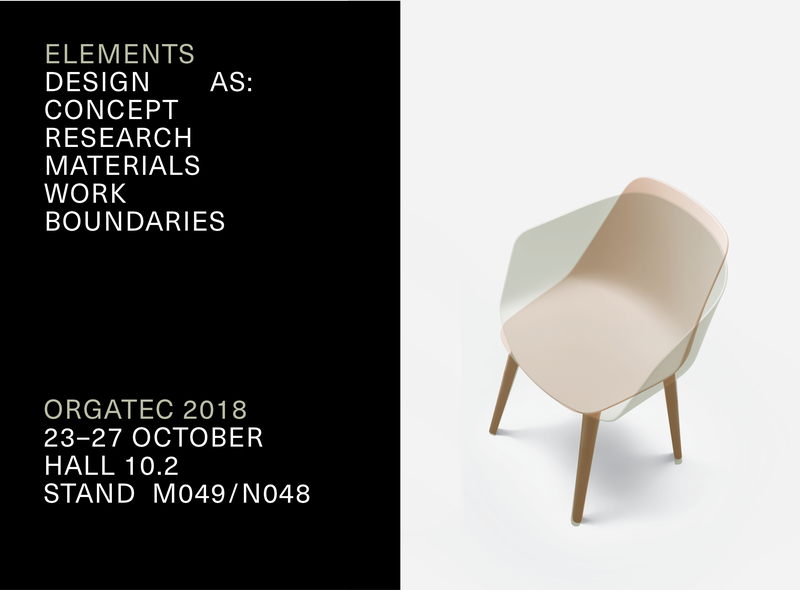 Visit our stand at Orgatec, the international trade fair for modern working environment in Cologne. This entry was posted in Novidades on %d 15UTC %B 15UTC %Y by Debora Tonini.